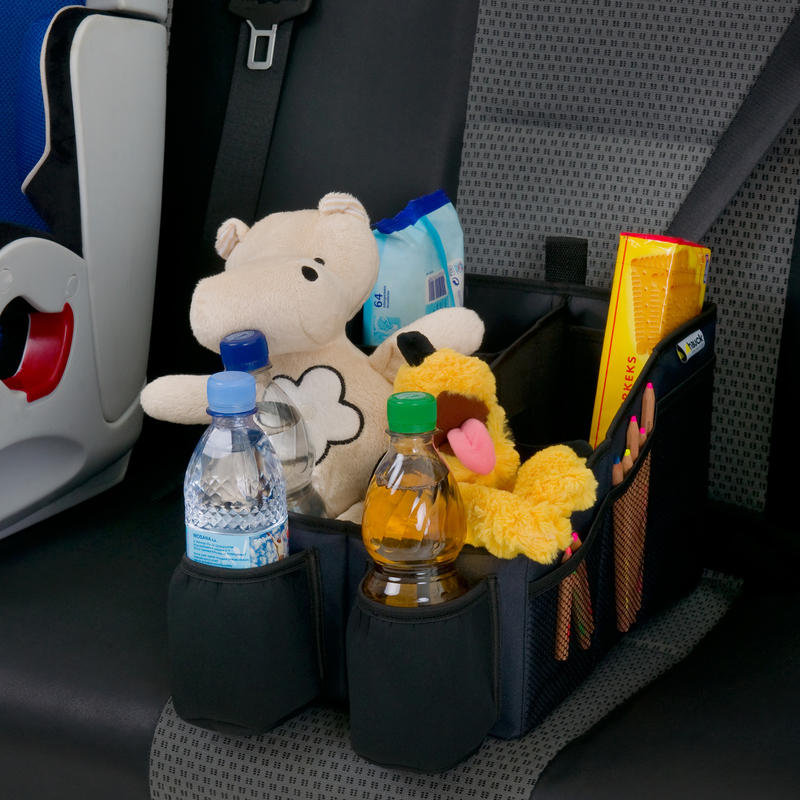 This flexible anti-slip Organizer from Hauck is made of tough water-repellent material and fits perfectly between two car seats on the back seat of your car and offers space for everything you need on your trips. 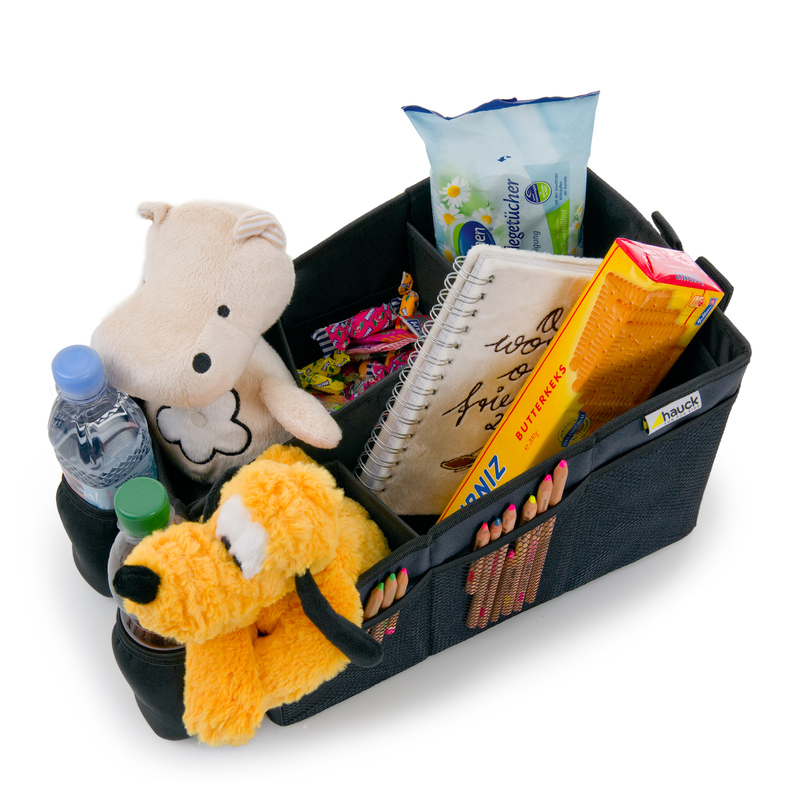 Up to 6 flexible compartments, 2 cup holders as well as mesh pockets keep all your essentials safe. 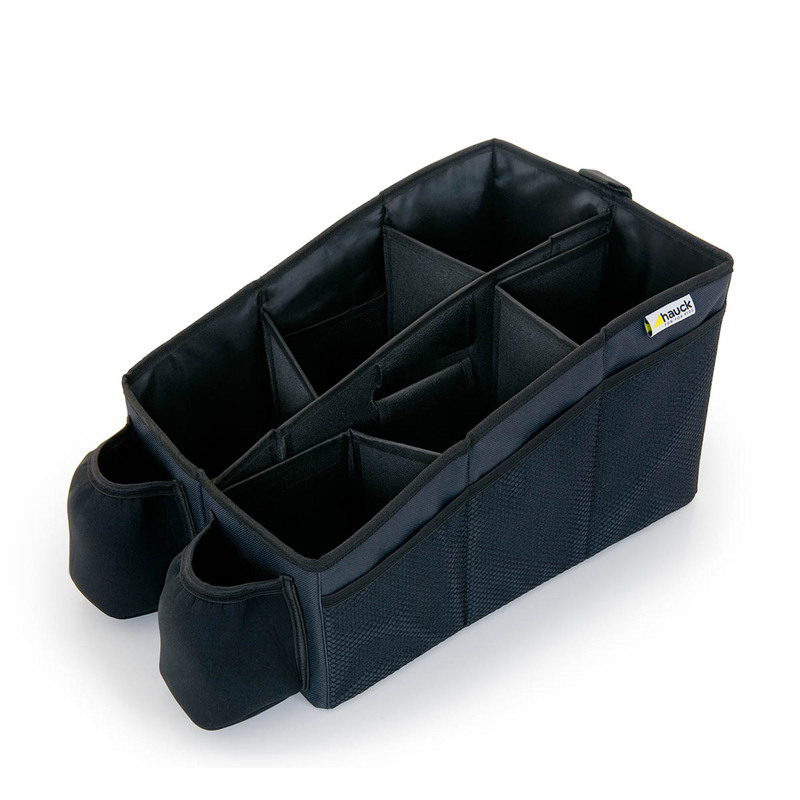 Thanks to the practical carry handle, your Organize Me will always be where you are - even outside the car. Item received. Pleasure to do business with, would gladly do so again.